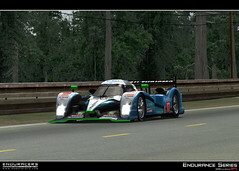 Peugeot 908 HDI first screens ! 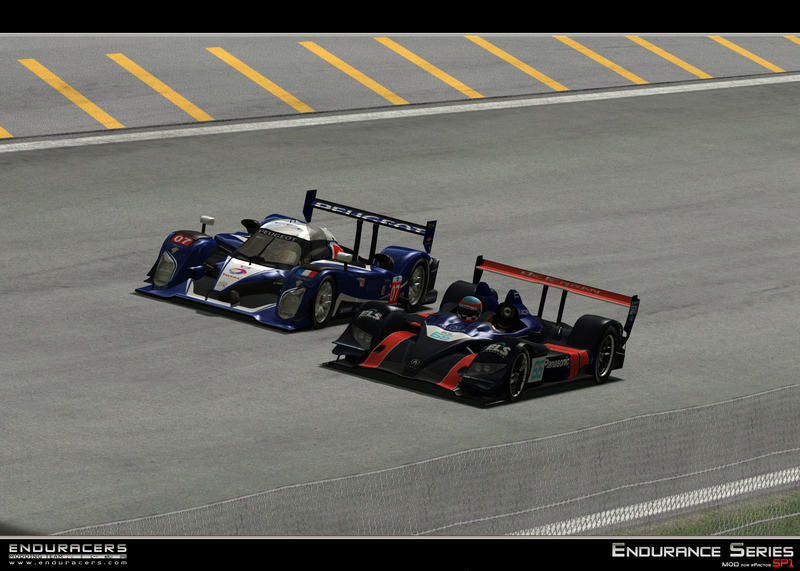 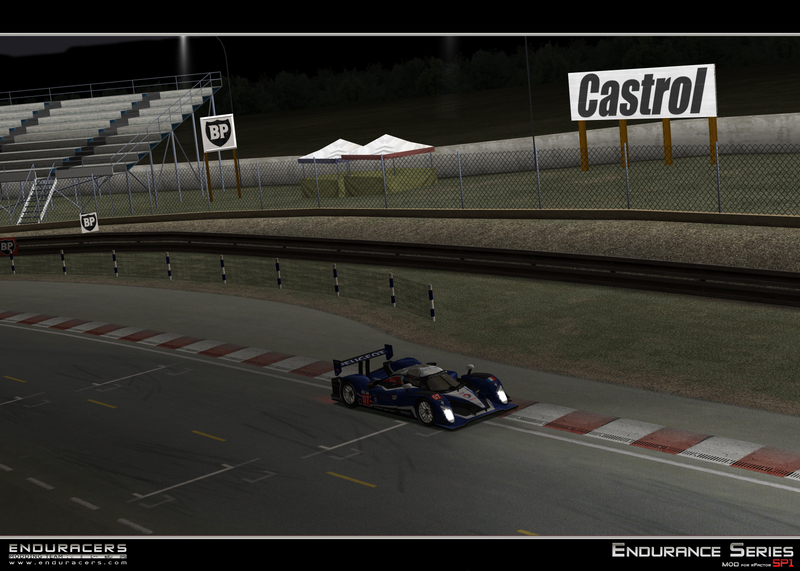 In this special week for all endurance fans, EnduRacers crew is happily unveiling the last car witch will take part of the Endurance Series SP1, the Peugeot 908 HDI. 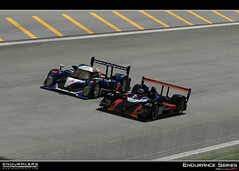 The french beast, best challenger of the Audi R10, has been developed in all the existing configurations, and will included all the skins that were seen between 2007 and 2010, from the official Peugeot team and from privateers Team Oreca and Pescarolo Sport. The team and his partners are working hard in order to achieve this big step that will provide you the best endurance virtual experience. 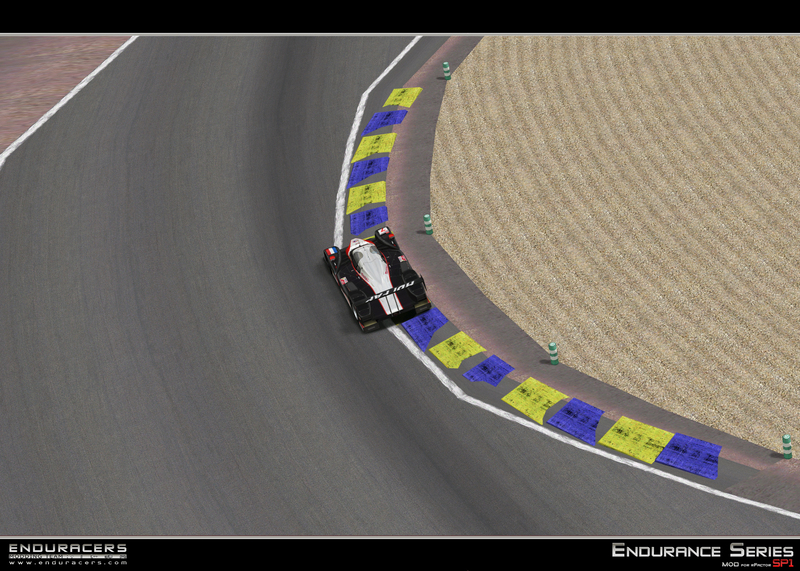 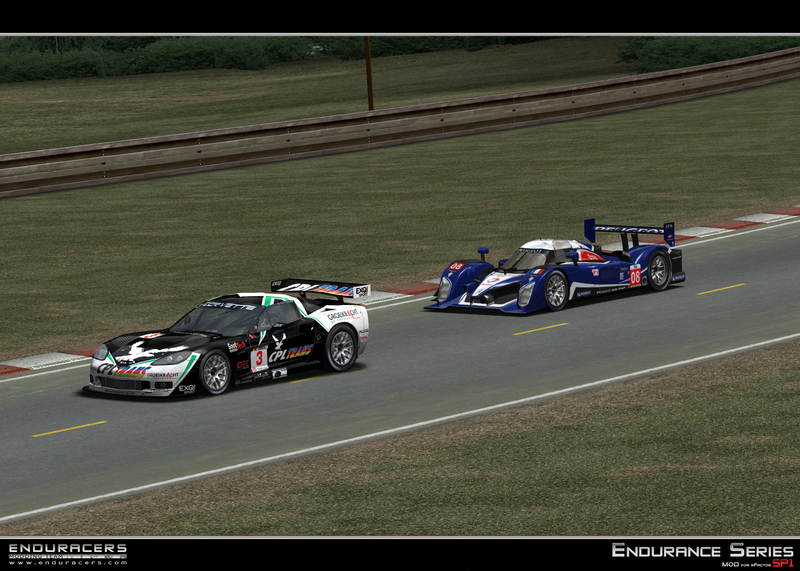 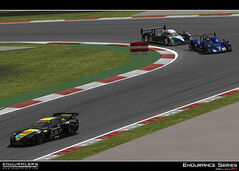 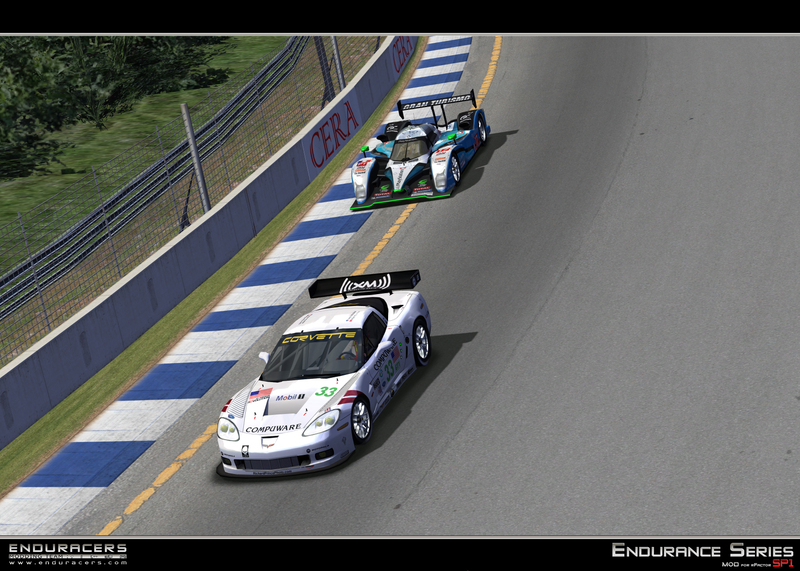 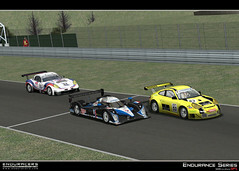 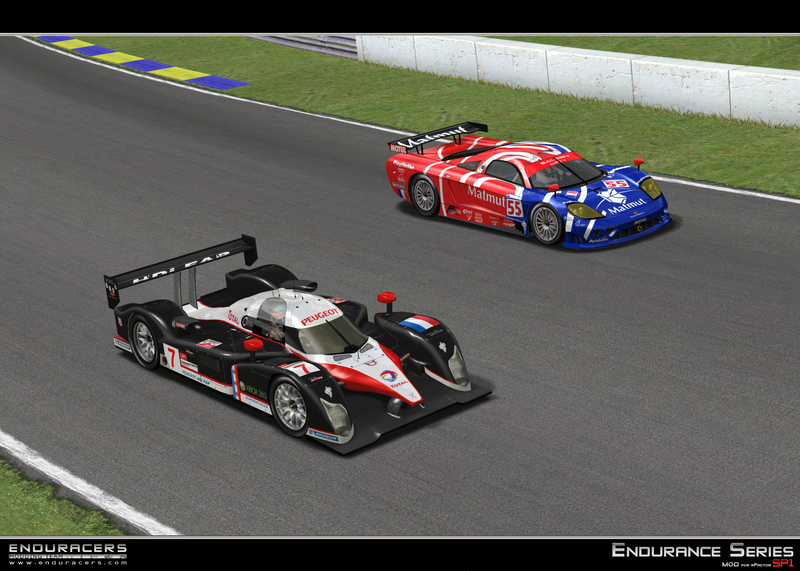 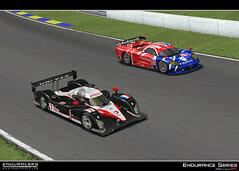 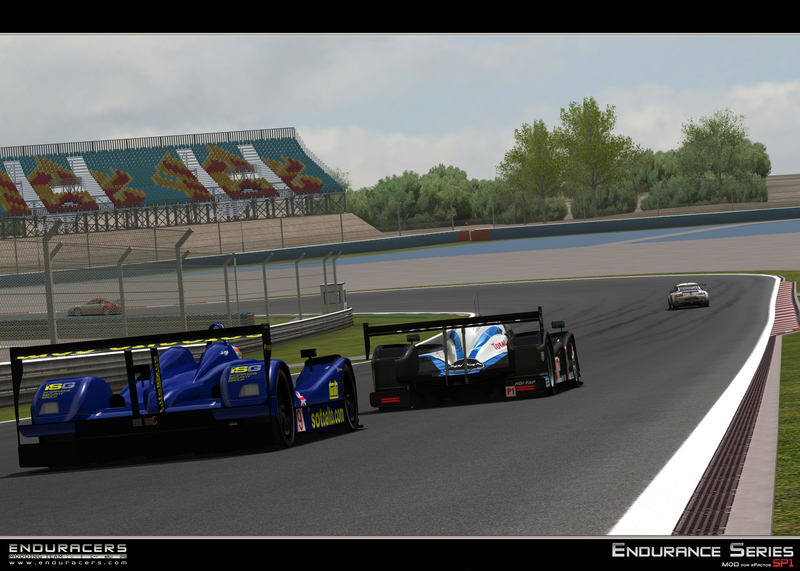 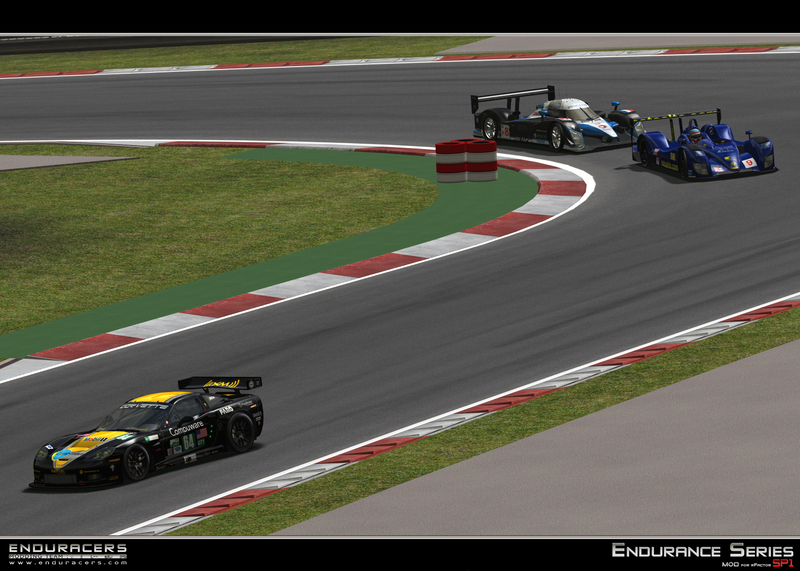 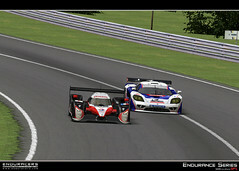 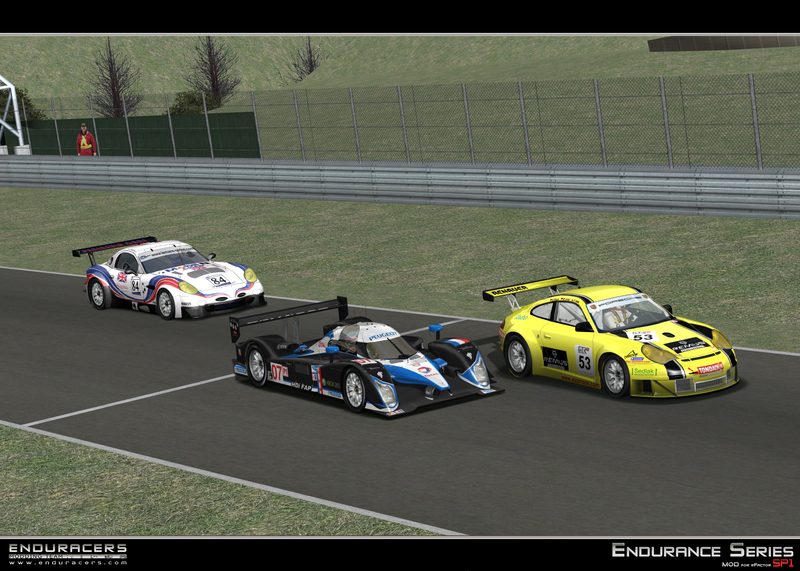 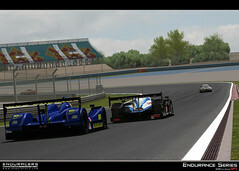 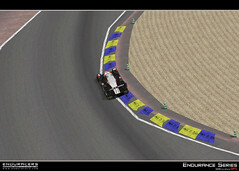 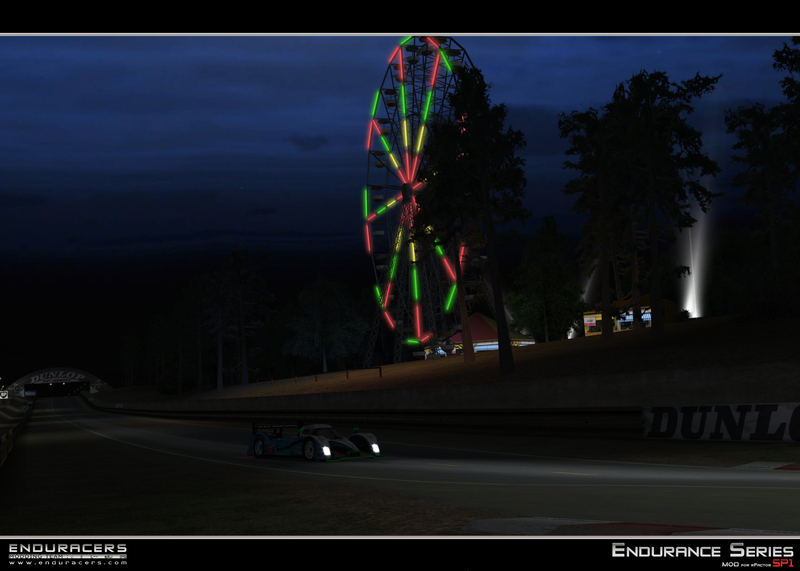 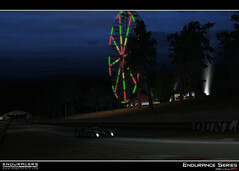 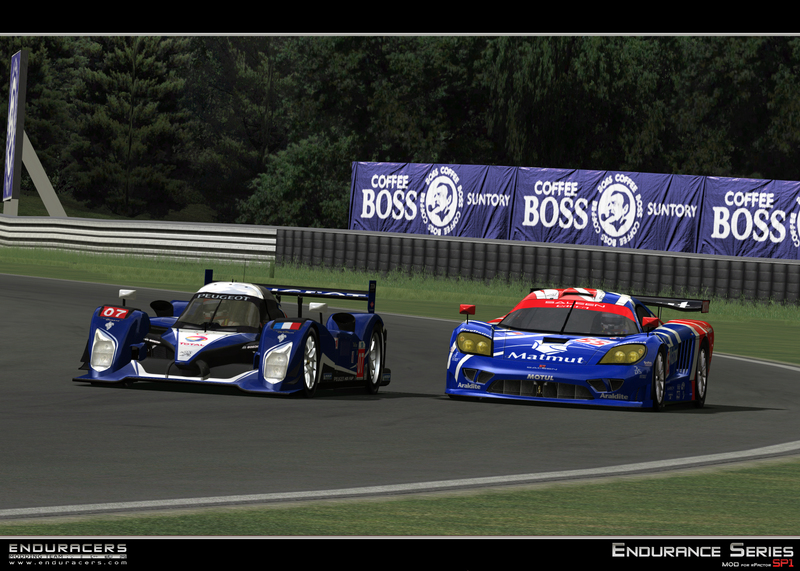 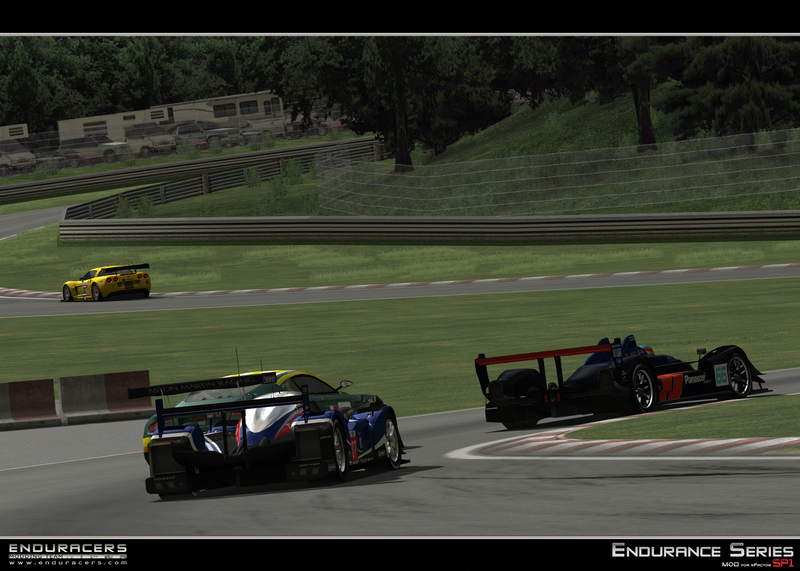 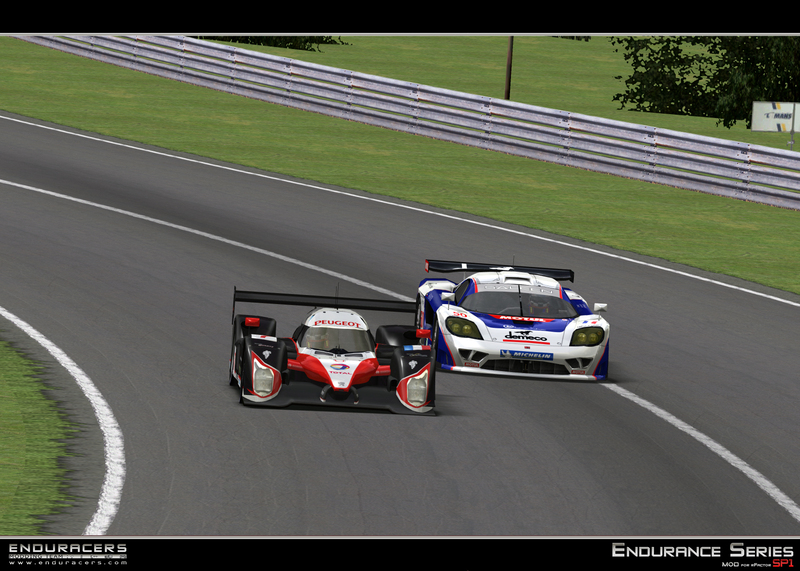 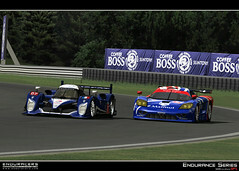 Stay tuned for more information and teasings, and enjoy the 2010 Le Mans 24 hours !